Mobile Non-Resident Fingerprinting | We Roam For You! Why use your time waiting in long lines or traveling to inconvenient places to have your fingerprints taken. You are a highly paid professional or business executive and you certainly know your time is better spent at the helm of the ship running your business. We come to you on your time and at reasonable costs Anywhere In The World! At your request, we will send an experienced fingerprint technician to your location in the United States or around the world. If you are in an extremely remote area or are out of the Country please call us we have other ways to accomplish fingerprinting you. Ue the form below or Contact Us at 716-404-4140 ext. 1 to schedule fingerprinting. 2 Card Minimum $85 3 Cards Minimum $125 6 Cards $ 225 9 Cards $ 325 Call Me for Custom Quote. ** Bring your own FBI cards or we will provide them at no charge. *** Free Notarization of Any Documents at time of Fingerprinting. **** No charge for Affidavit of Finger printing. We offer fingerprint services for the convenience of your office or home where you feel safe secure and most comfortable. Literally, you choose the place and time. We have provided our services in in homes, offices, boardrooms, on boats, in libraries, post offices, airports, Starbucks®, or Tim Hortons®. We come to where you want. We travel for on-premises fingerprinting, on a scheduled basis and we are available all hours of the day, evening and weekends anywhere in the United States, 24/7/365. We always arrive in professional attire and for the most part, go unnoticed as we blend into the look and feel of the company. We exercise great patience with our Mobile Services. We gladly wait for meetings to end, for executives to get off the phone or trading desks, or for doctors to finish with your patients. On a house call, we patiently waited for a client to finish their meal or put their children to sleep. Our technicians will also remain at a location for an extended period of time and this is excellent for situations where large quantities of applicants need to be printed i.e. Training Sessions, Board Meetings or staff shift changes. The benefits of our Traveling Mobile Fingerprint Services include the convenience of not having to leave your home or office saving you time and money. Our service is fast (Typically results are back from the FBI in 10-14 days), our service is efficient and does not take much time. We often compare the value of our clients time to our mobile service charge and most often they actually save money by having us come to them. Our service is great for a large quantity fingerprints as this can be done in one location in a single setting. It disrupts your business operation only once. Our equipment is completely portable and lightweight and works perfectly on a boardroom or cafeteria table. Cleaning of hands after printing is very easy and can be done in a few minutes in the bathroom sink. Mobile Fingerprinting and Multi-State Licensing! Meet you anytime, anywhere in the United States of Abroad. Flexible payments: Cash, Check, Visa, MasterCard, AMEX, Discover, ATM, and Billed Accounts available. We Submit your fingerprints to the US FBI and any State you choose that your not a resident of. We do it in the proper format for that States. We take care of the compliance issues for you. Please note the US and 1 State submission and expedited service included in the base fee. After that, your prints are destroyed unless you choose the next tier of service which includes 1 year archiving of your prints so they can be submitted to another state at a later time. Work with individuals and groups large and small. Provide a single point of contact for all of your fingerprinting needs. We do this FAST on an expedited basis with the use of our industries top vendors. This includes expedited submittal or your fingerprints to the FBI. 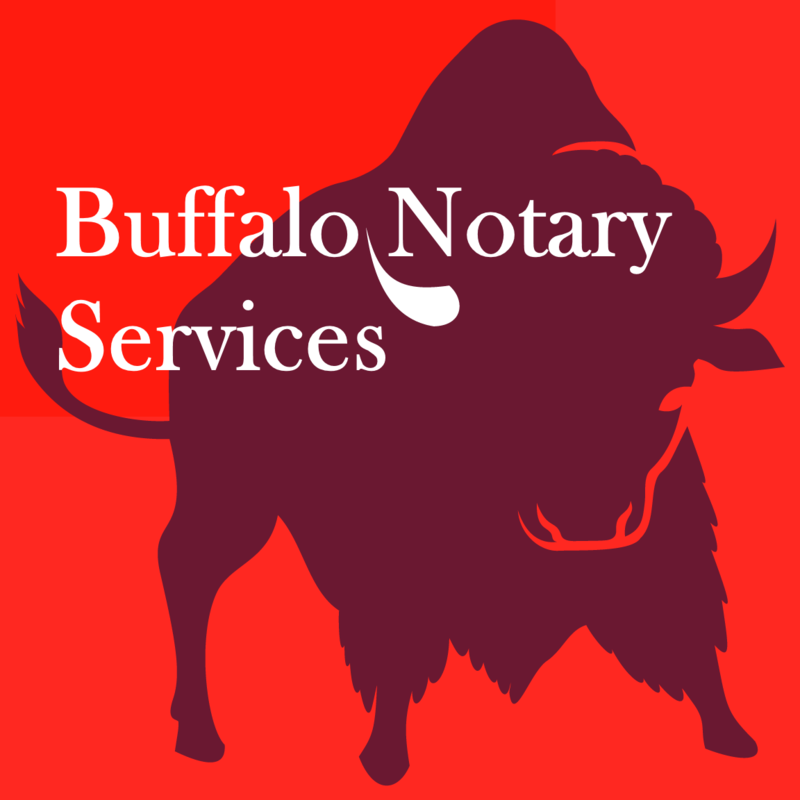 Buffalo Notary Services offers 24/7/365 Mobile Notary Public Services and Fingerprinting at any location you choose and at the time that is convenient for you anywhere in the United State or around the World wherever UPS or FedEx goes. We provide a rolled fingerprinting service utilizing our vendors custom capture technique and patented process. Dont’s waste your time or the time of your businesses valuable professionals by trying to find individual mobile fingerprinters from a directory and calling multiple phone numbers just to end up talking to answering machines? You can make just one call to us 24/7/365. 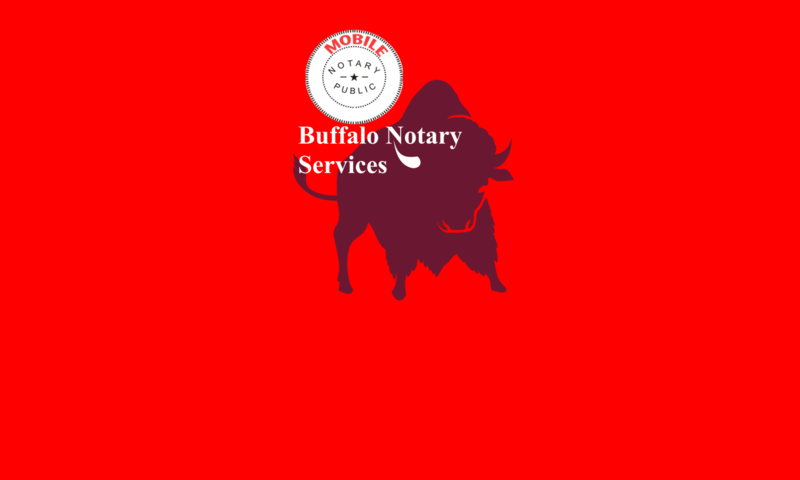 Call us at Buffalo Notary Services for the US and Worldwide mobile fingerprinting service at 1-716-404-4140 and talk to a live person to set the appointment for your mobile fingerprinting now! You don’t pay any more for the convenience. Discounts available for large groups, schools, and public agencies. 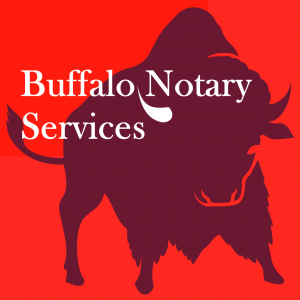 At Buffalo Notary Services – Mobile Notaries and Fingerprinting, we are extremely proud of both our track record and our ever growing list of satisfied clients. Upon request, we will gladly provide you with references of satisfied clients in your particular industry.